Newly available is this extremely high quality book from Germany. 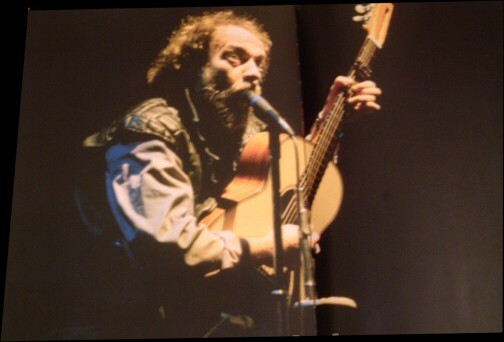 It features the photographs of Didi Zill taken at sessions during 1969, 1972, 1973, 1976, 1984 & 1987. 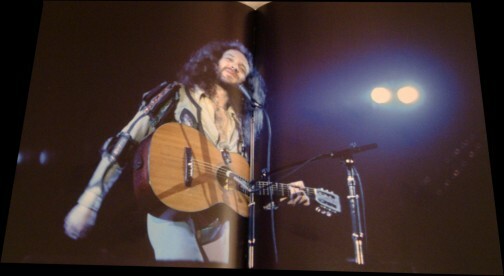 It is Hard backed with around 300 pages and printed on top quality paper. Text is by Hermann Buchner and is in German and English. 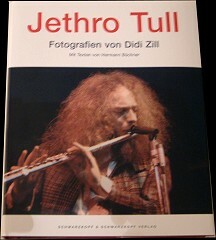 This Book documents the fascination that Jethro Tull evokes. 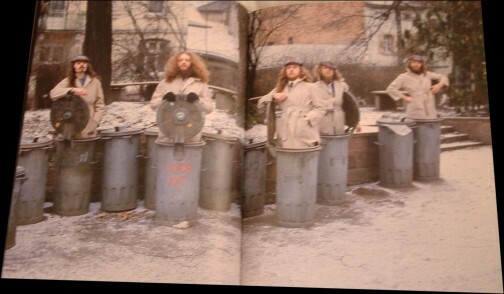 Numerous previously unpublished photographs provide a detailed insight into selected episodes of the bands long career. and live performancees from the seventies & eighties.